Incredibly well-maintained 4 bed/ 2 bath single-story ranch-style home on a private, quiet cul-de-sac street ~ Large 7,320 SF Lot size! 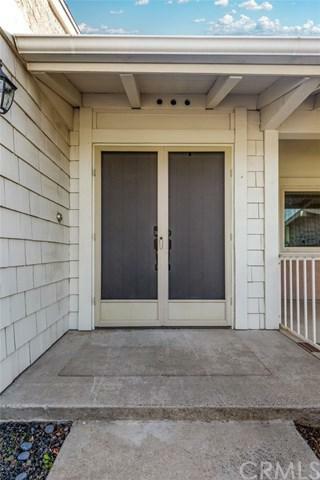 Welcome inside the double-door front entry of this smart-home, equipped with Ecobee smart thermostat, SkyBell smart video doorbell, and Schlage smart keyless door lock. 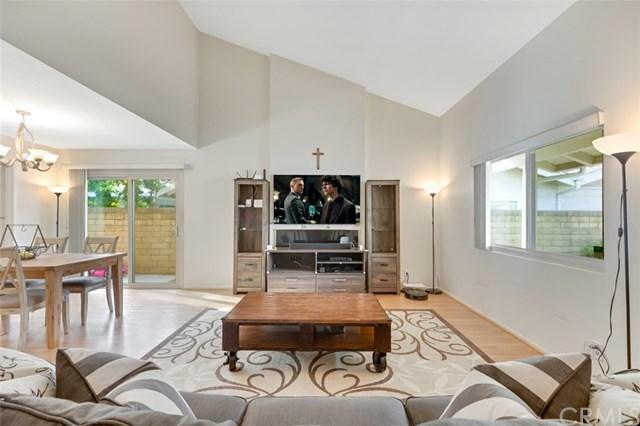 Step inside and discover an inviting living room with high vaulted ceilings and a lovely brick fireplace. Open concept floorplan expands into the dining area with side-access sliding doors. Newly installed recessed lighting in the kitchen highlight the bright, white kitchen featuring newer stainless steel appliances. The spacious kitchen opens into the adjacent family room w/ sliding door access to the expansive, lush backyard. Spacious bedrooms, especially the Master suite ft vaulted ceilings, walk-in closet and dual sinks. Interior features include newly installed QuietCool advanced fan, Central AC & Heat, custom blinds, and laundry area. Step outside the lovely backyard ft an impressive concrete covered patio area ~ private and peaceful ~ Great for entertaining guests, BBQs, private relaxation, gardening and more! Exterior features include an attached 2-car garage, large driveway, automatic sprinklers, rain gutters and exterior lighting, beautiful landscaping and stylish palm trees. Loved and cherished by a caring family, this hidden gem is a prized find and the perfect place to call "Home". 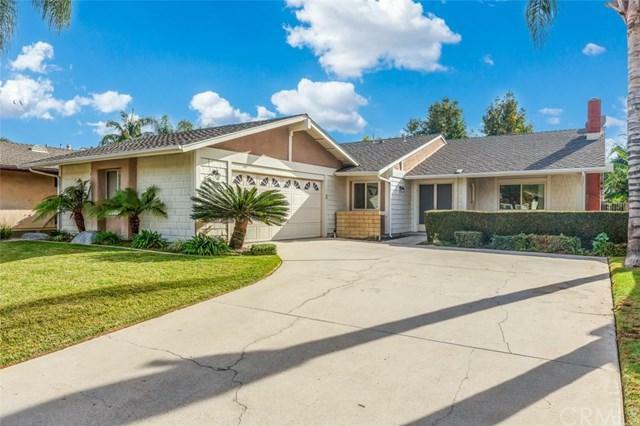 Situated in a nice neighborhood w/ many amenities nearby Fullerton/ Brea. 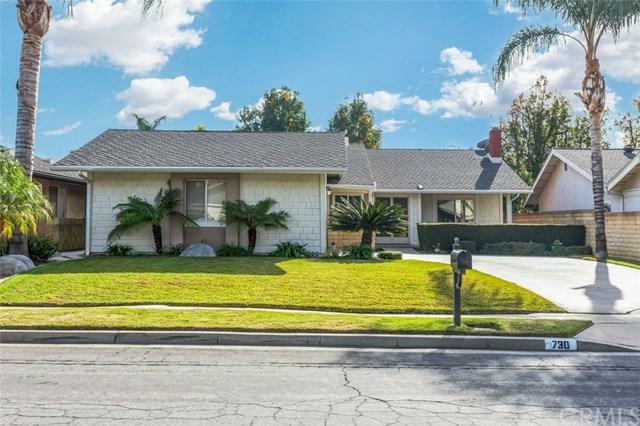 Sold by Vicki Sommers of Era North Orange County. Listing provided courtesy of Kelvin Chang of Coldwell Banker Dynasty T.C. and Fay Lee of Coldwell Banker Dynasty T.C.